Just 7 days new! 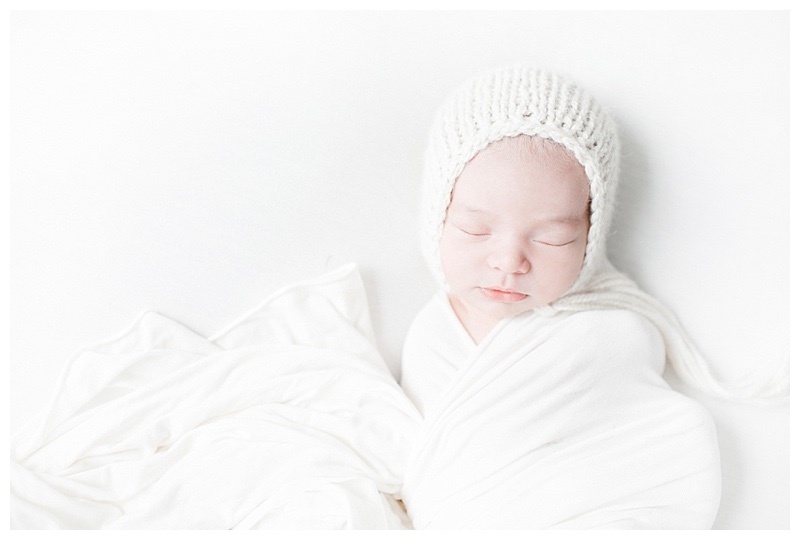 Sharing this beautiful light and natural newborn photoshoot on the blog. 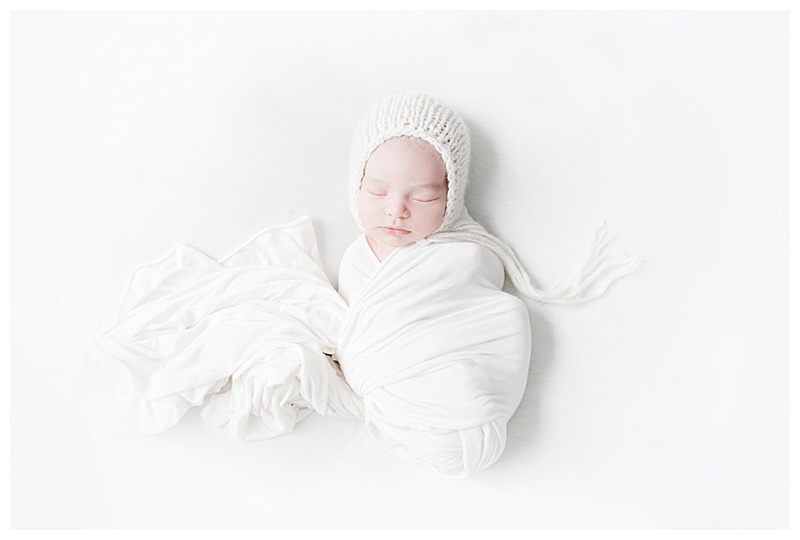 Something about using simple and basic colors with newborn photography is my absolute favorite. 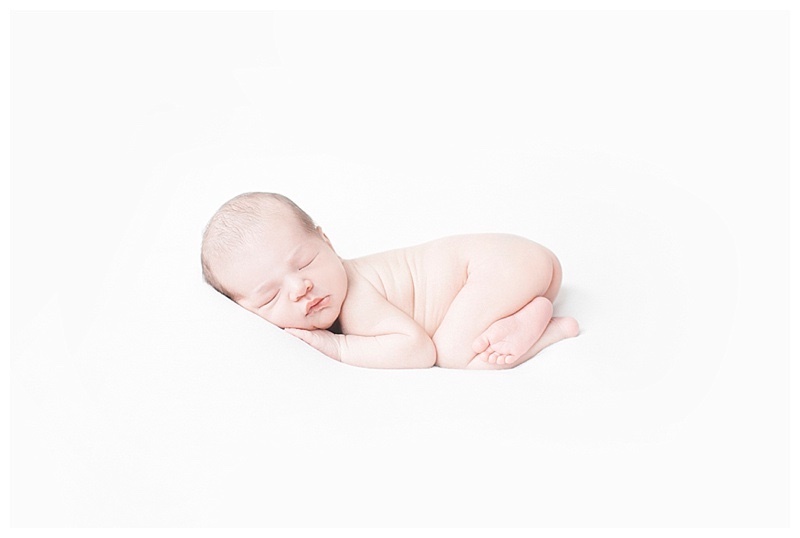 When taking newborn portirats, I am a believer in minimal props and acceessories, newborn babies are beautitul and perfect just the way they are, I love to let that shine thru in my newborn photoshoots rather than the accessories and and background. Antoher added plus, the simple and natural colors really bring a modern touch to the photoshoot, all while still keeping it timeless. 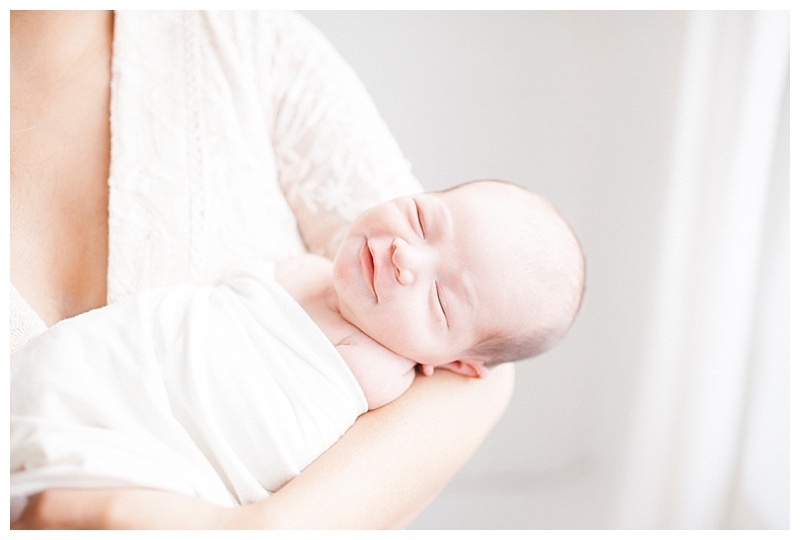 So, sharing this sweet babe's session below. 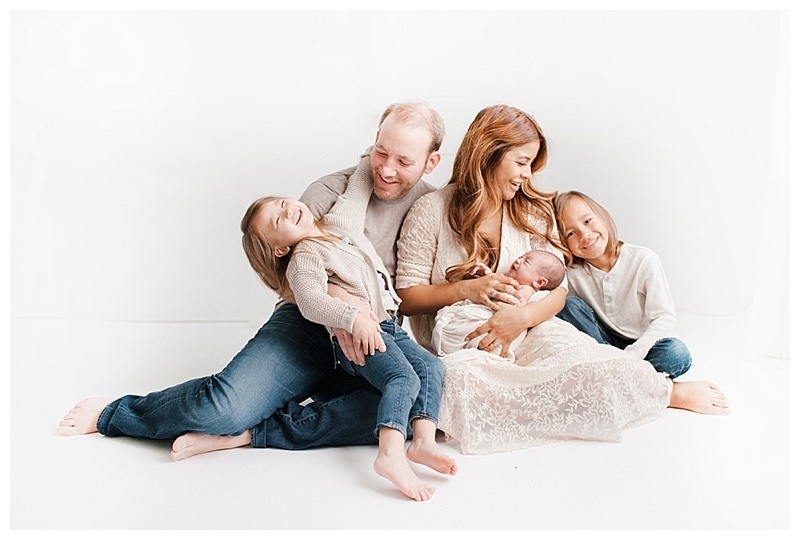 I especially love the family pictures from this newborn session, make sure to take a look how adorable and in love this new family of five is! Here are some highlights.